* Transfer reservation has to be booked minimum 48h before travel date. Last minute booking is offered depending on availability! ** Please note that, prices for the most popular destinations are shown only. If you need a specific destination transport please contact us! Price notes: Prices are in Euro, per transfer. 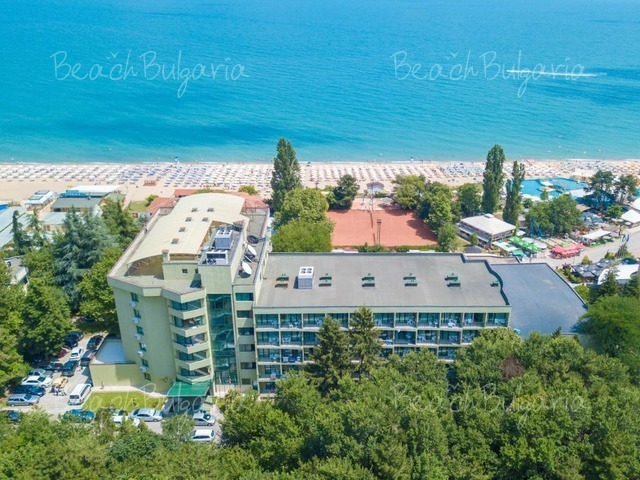 Last minute Palm Beach Hotel Golden Sands - 20% discount for all reservations until 05 June 2019! 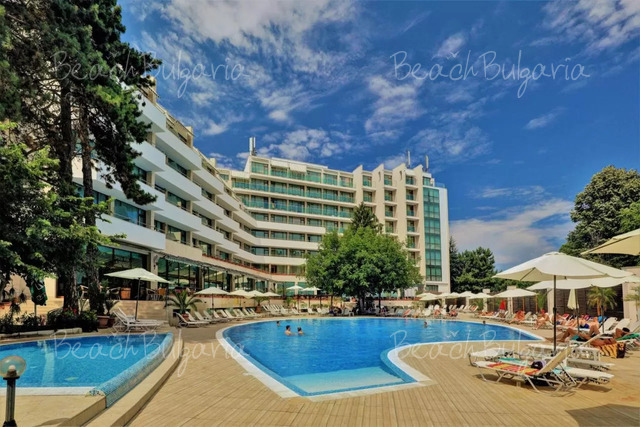 Early booking Panorama Bay Complex Sozopol - 10 % discount until 30 April 2019.